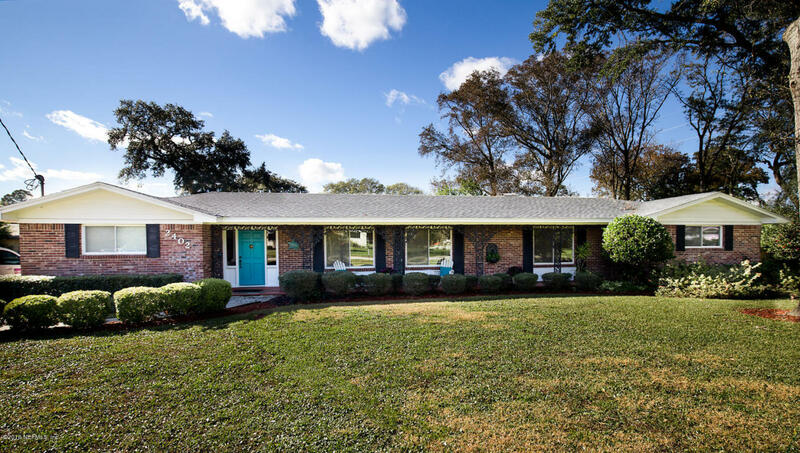 This weekend we have an open house on Sunday February 28th in Jacksonville Beach. Please come by and tour this beautiful house. There is a wonderful agent available to assist you and answer any questions you may have. Open House: 2/28, 2:00 p.m. to 5:00 p.m.
Are you looking for somewhere to put your boat? Enjoy being outdoors? 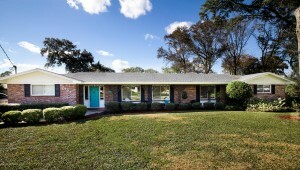 Then, this BEAUTIFUL 1960’s home is ready for your FUN and active lifestyle. Once owned by the late Taylor Caldwell who was known for Captain and the Kings, this five bedroom four bathroom waterfront home with deep water access by canal is only 1 mile from the inter-coastal and ready for you! Enjoy watching the kids fish right from the back yard and after spending a day on the water, relax in your newly renovated soothing saltwater pool. Everyone will love the amount of space on this almost 1 acre lot! Ready to come inside? The entertainment doesn’t have to stop! This home has a spacious game room featured with a wet bar for when the kiddos go to bed and there are tons of upgrades throughout the home – 4167 Sq feet Travertine Flooring, new plumbing, the roof and a/c have been replaced. The ceilings have been raised in bar/entertainment area to include a new screen enclosure and new cedar lanai has been installed, the electrical pool has been resurfaced, the pool pump, and water pool have been replaced with an optional automatic chlorinator for sale. The seawall has been refurbished and dock credit is also available to discuss. This is the last chance to come and register at the open house for a chance to win a Lincoln Luxury Date Night Giveaway! The date night includes a 24-48 hour test drive of one of the pre-selected Lincoln cars/suv and a dinner for two at Michael’s Tasting Room in St. Augustine. Dinner includes a 3 course meal paired with the perfect wine. Buyers must come to open house to register to win!